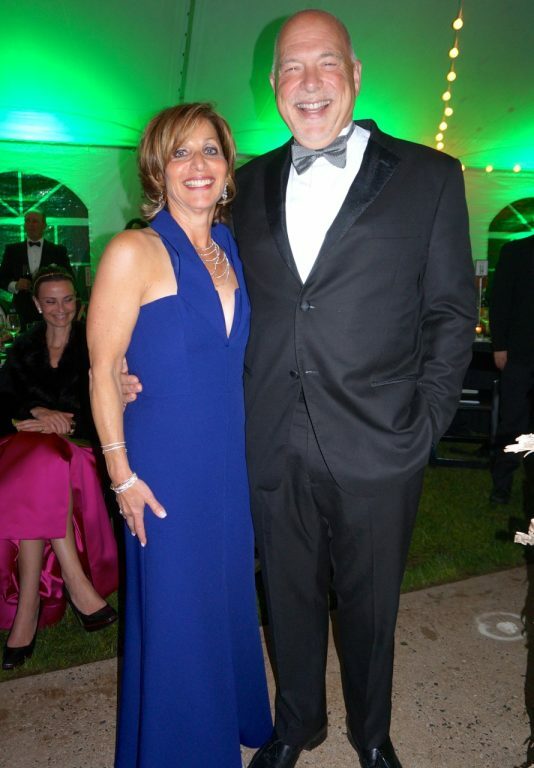 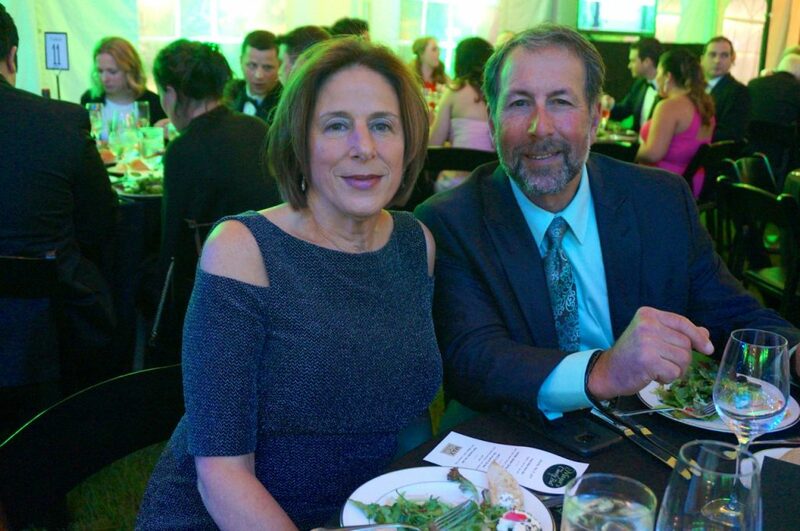 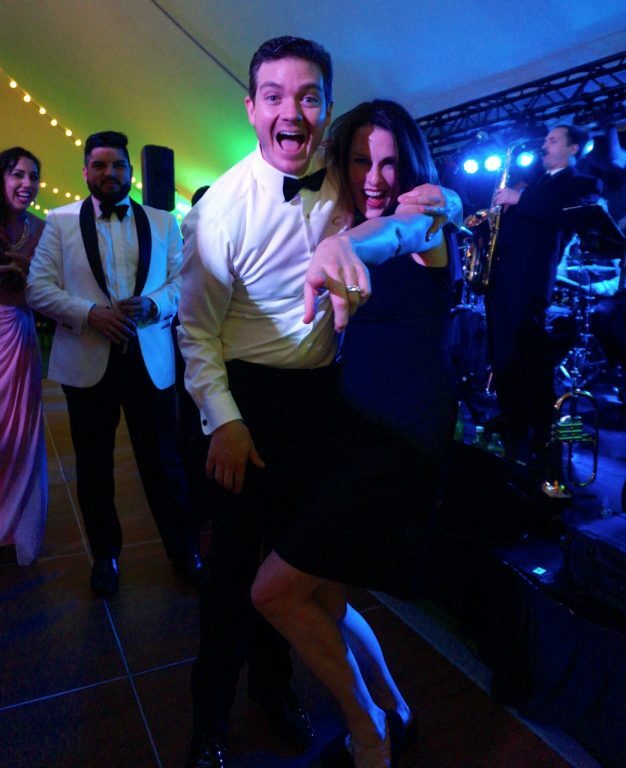 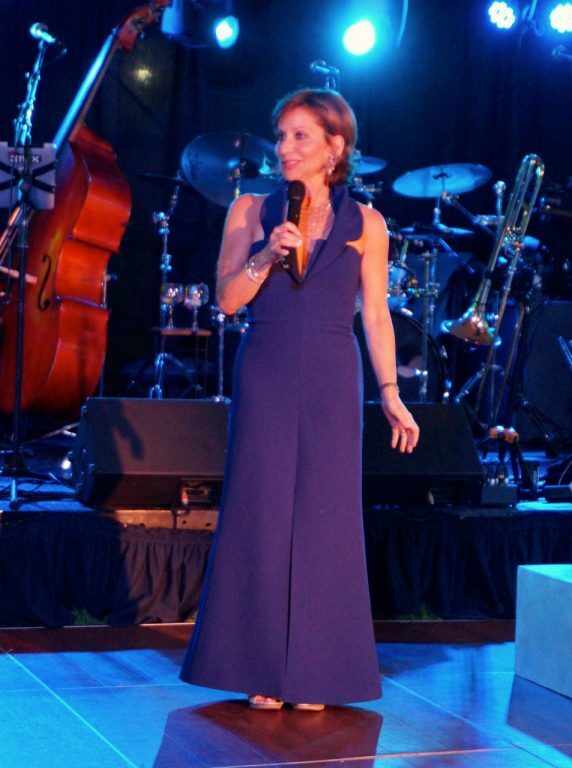 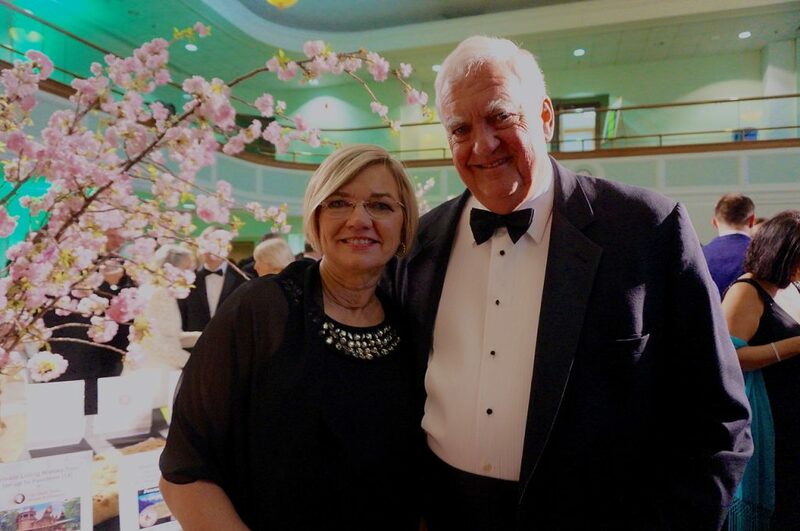 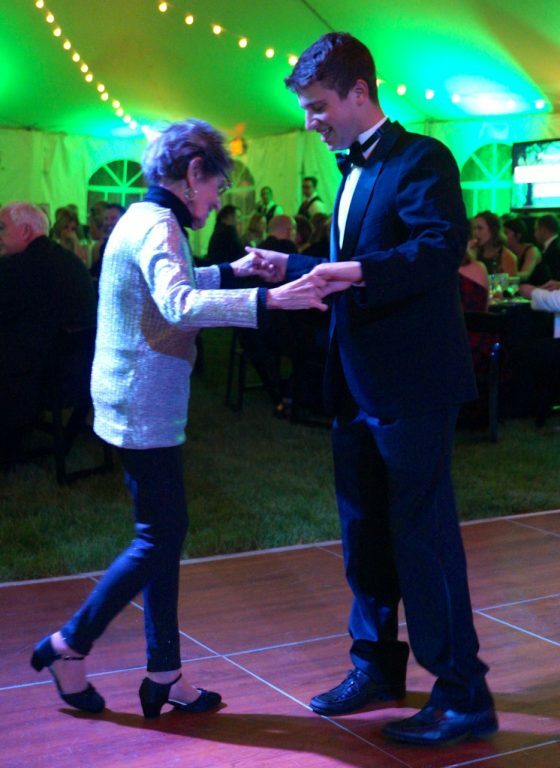 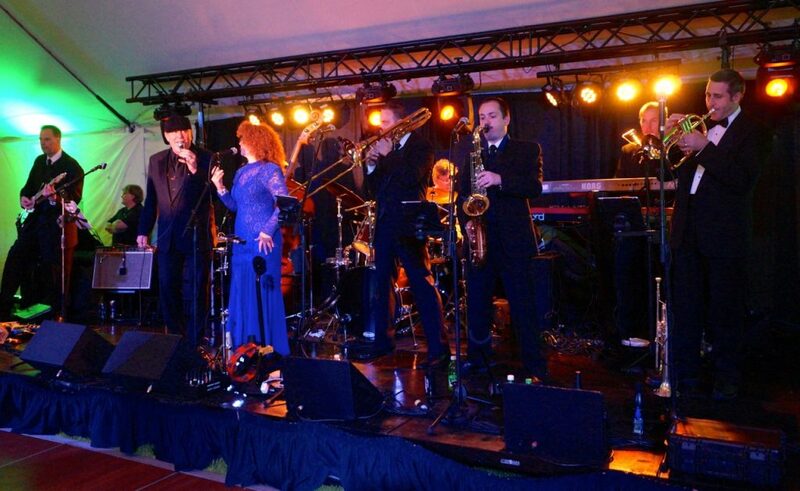 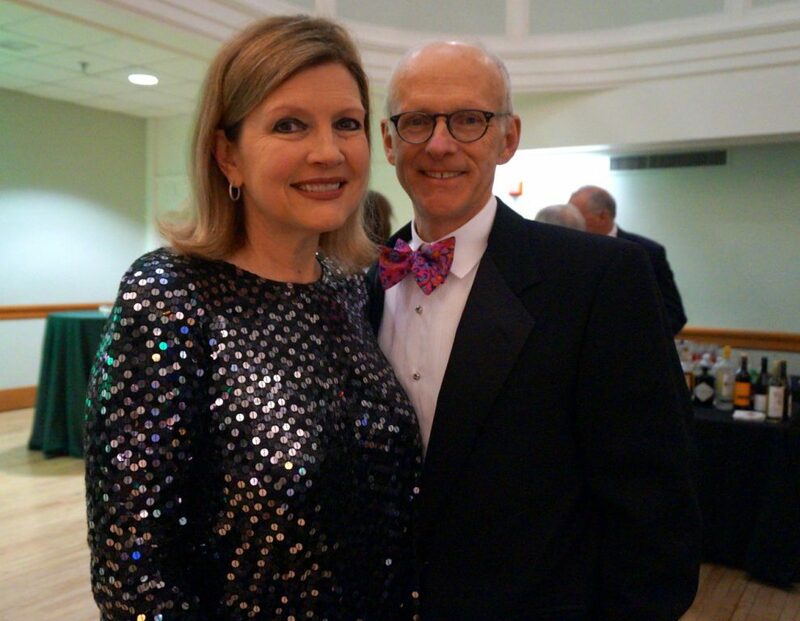 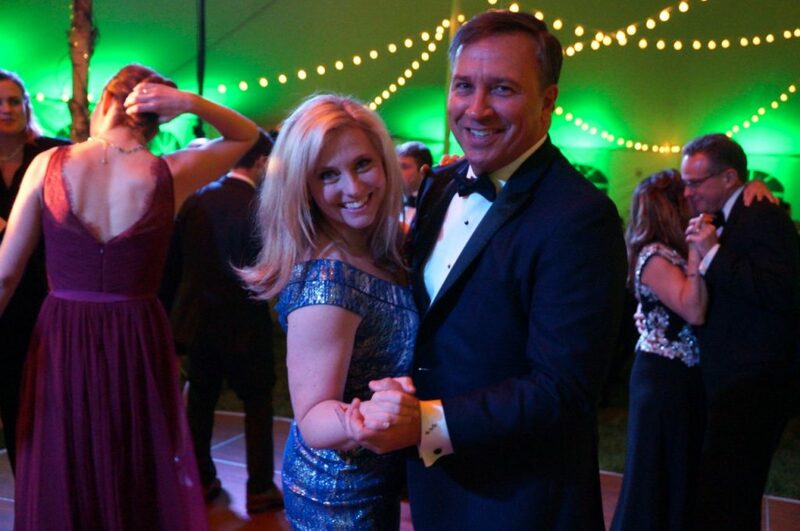 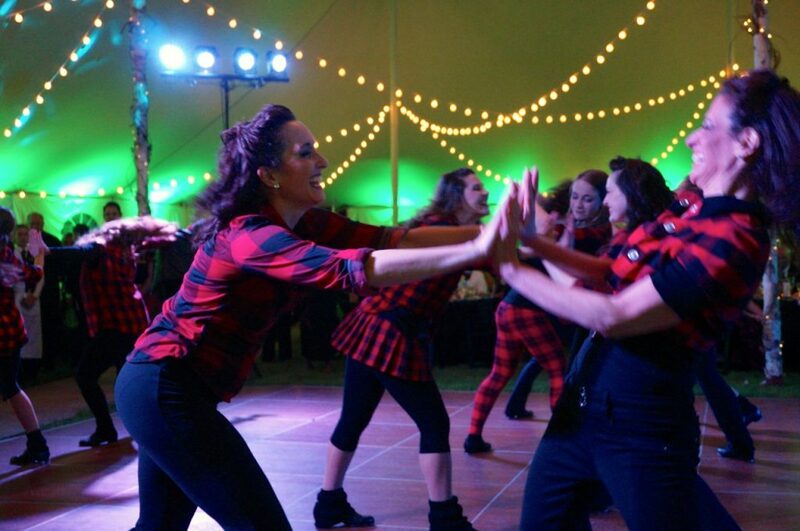 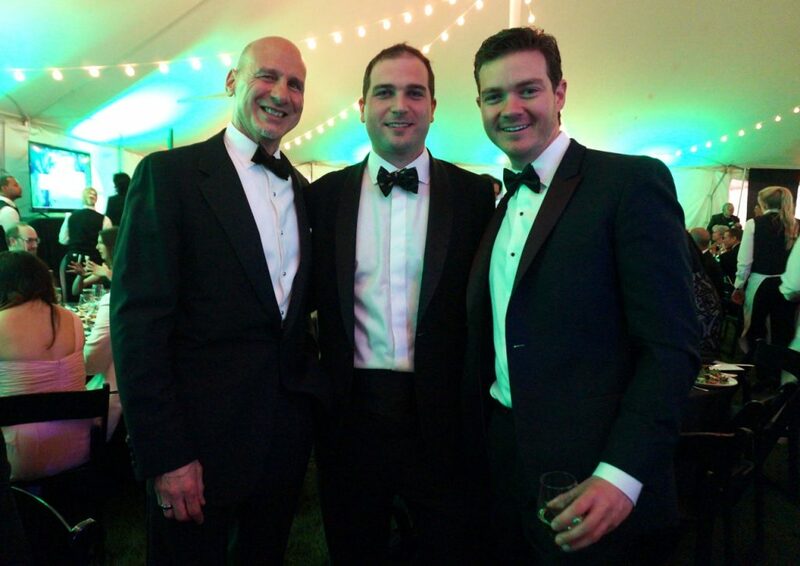 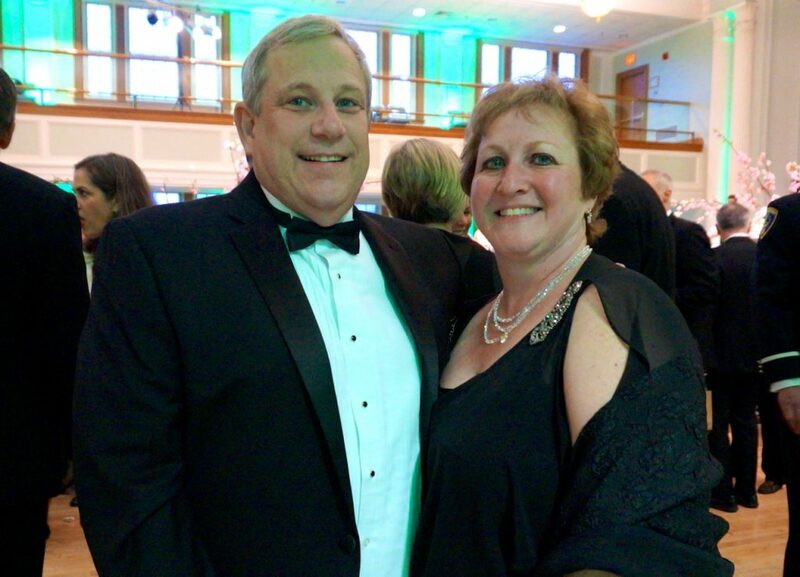 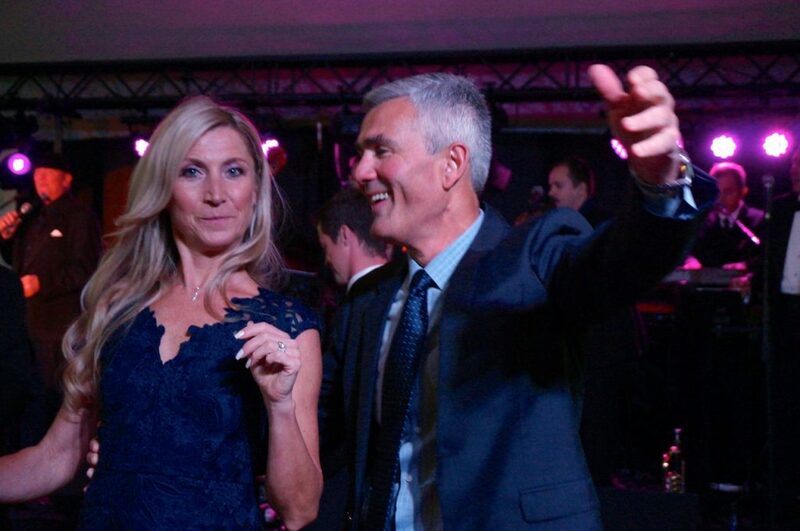 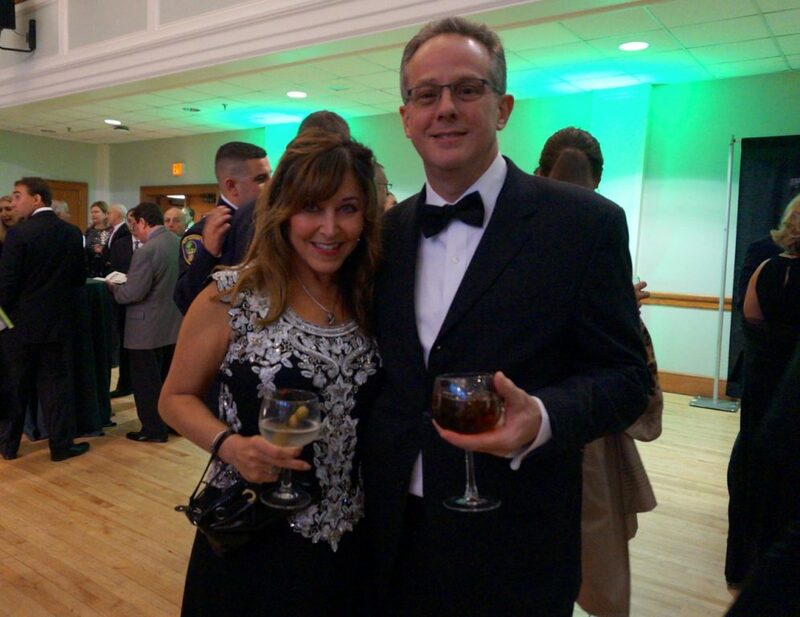 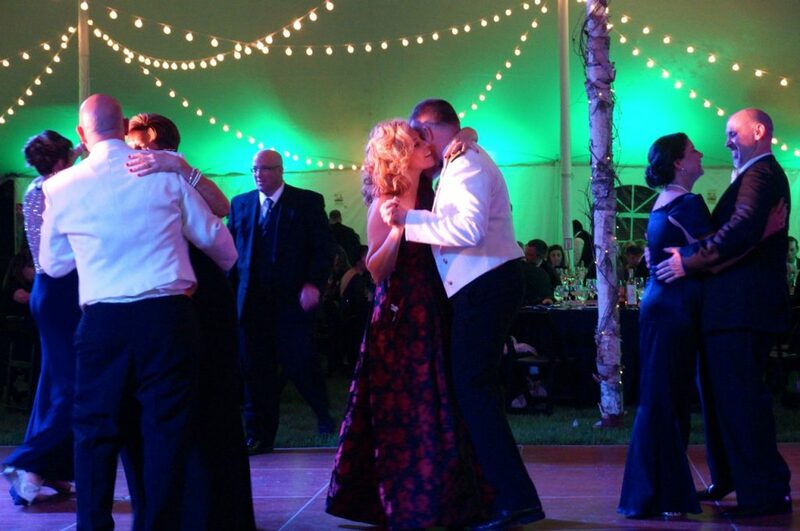 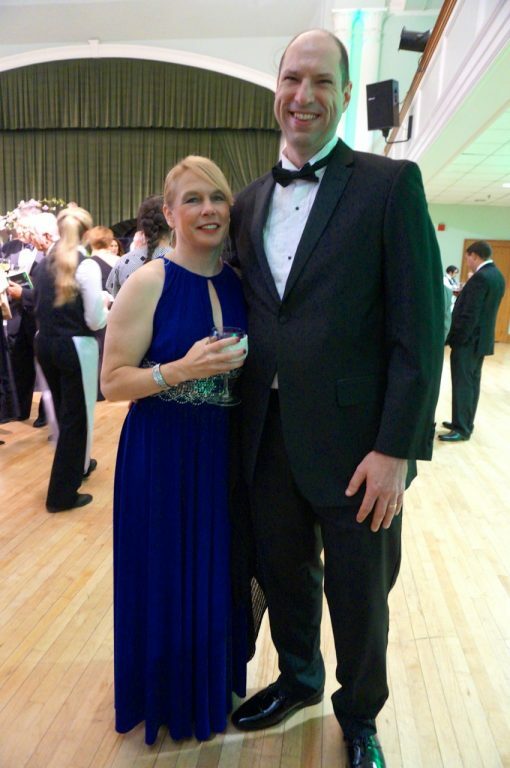 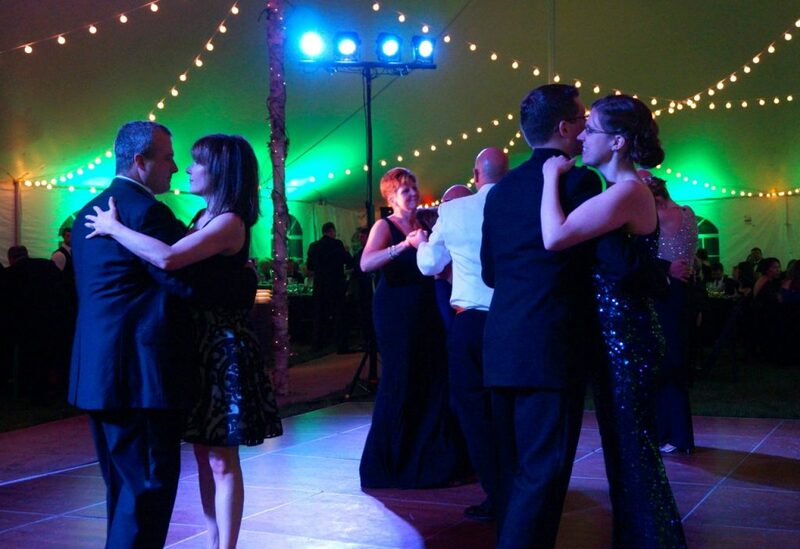 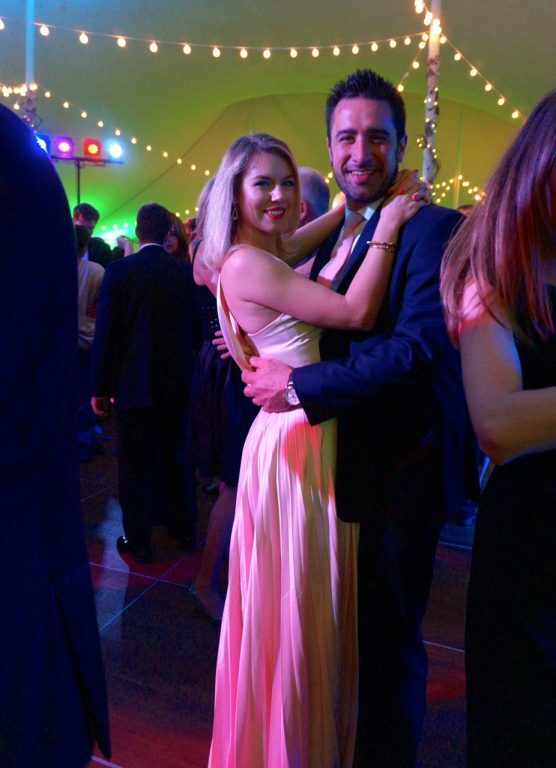 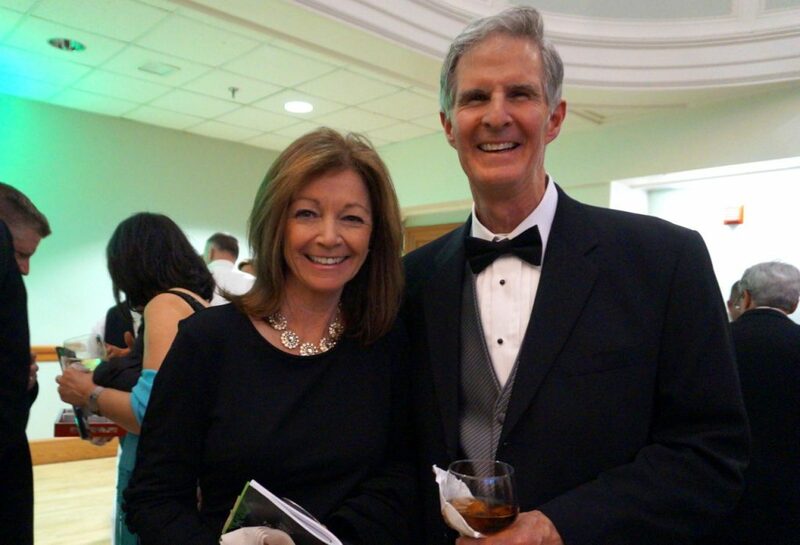 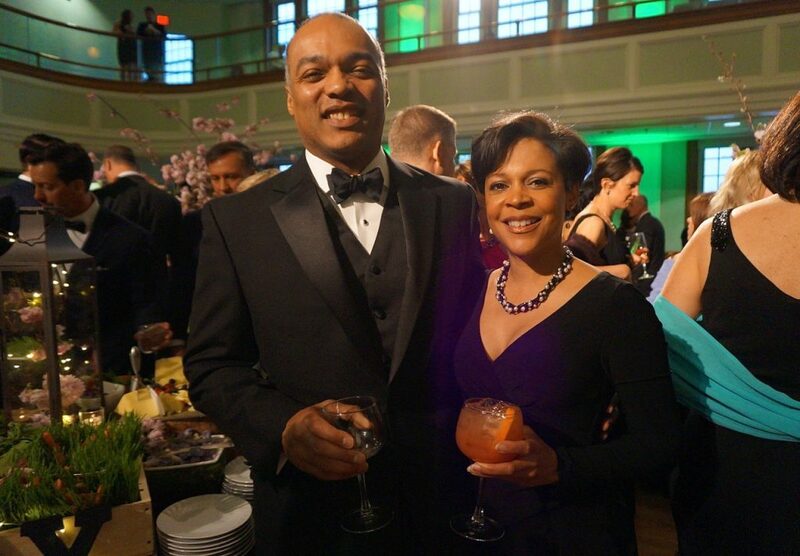 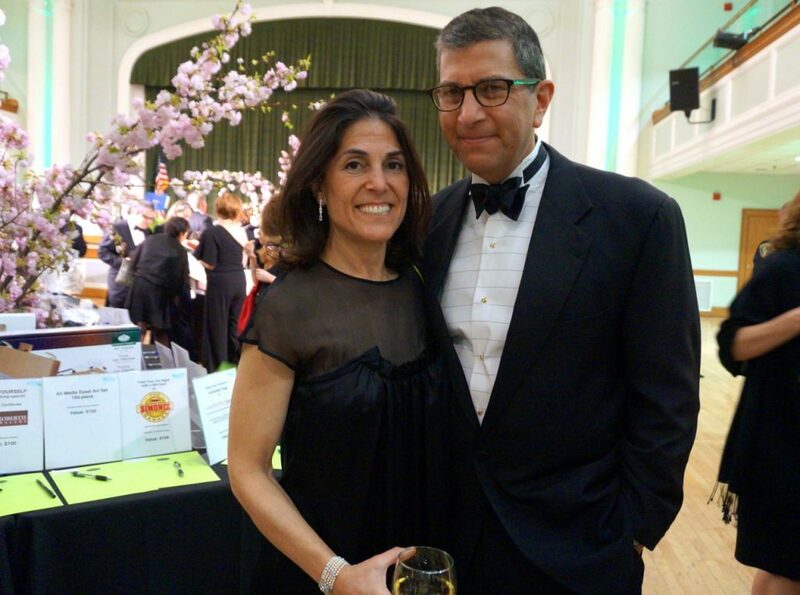 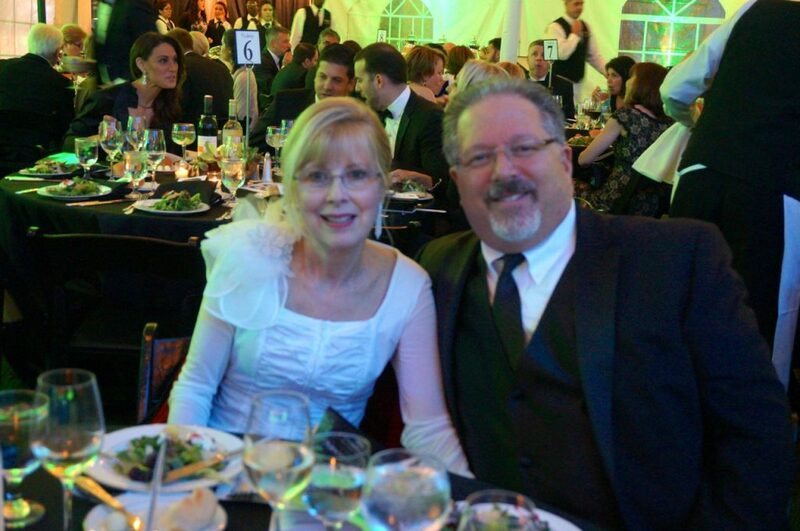 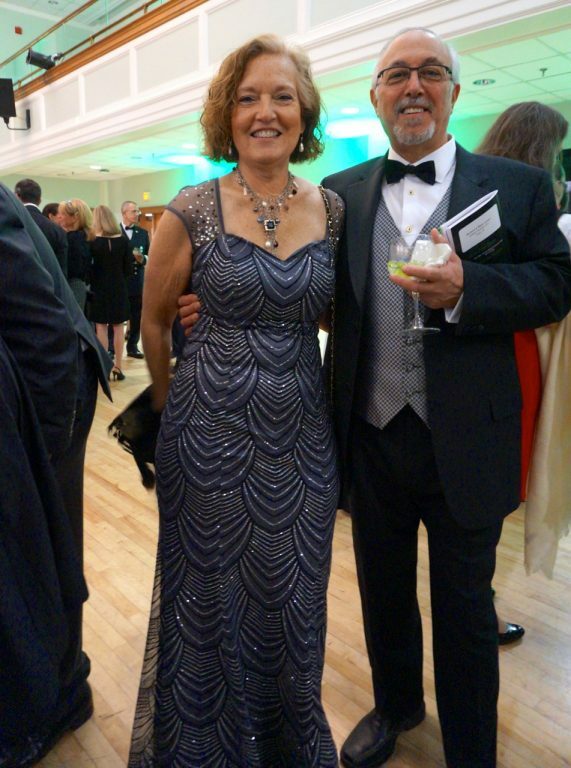 Guests dined and danced under the ‘Grande Tent’ at West Hartford Town Hall Saturday night as they generously supported several local non-profits. 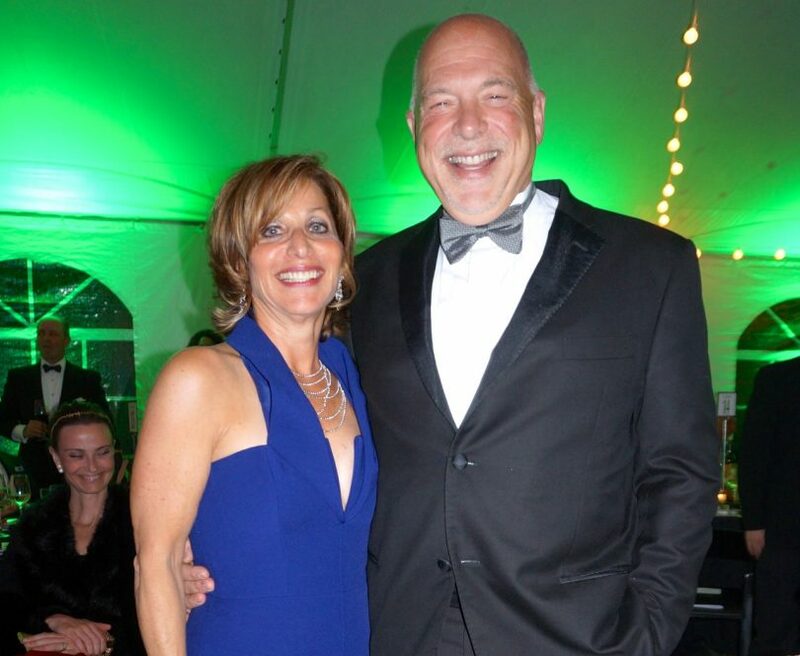 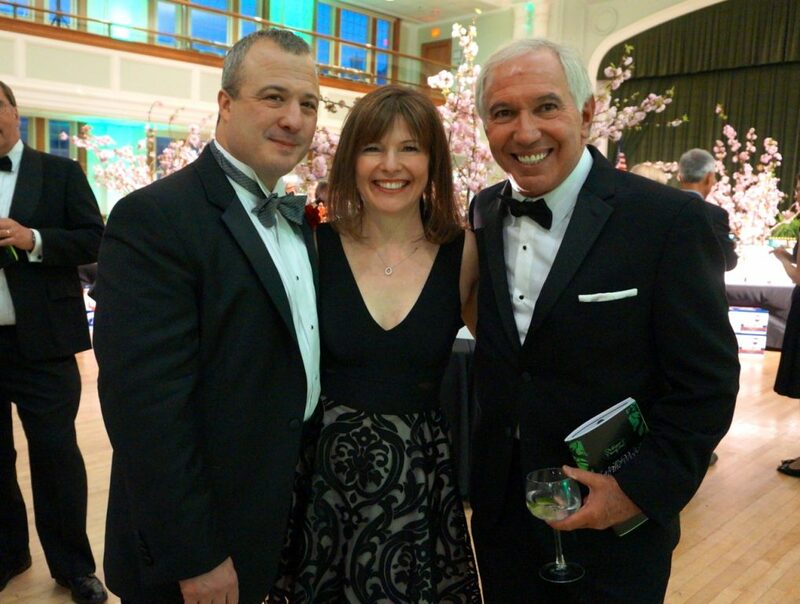 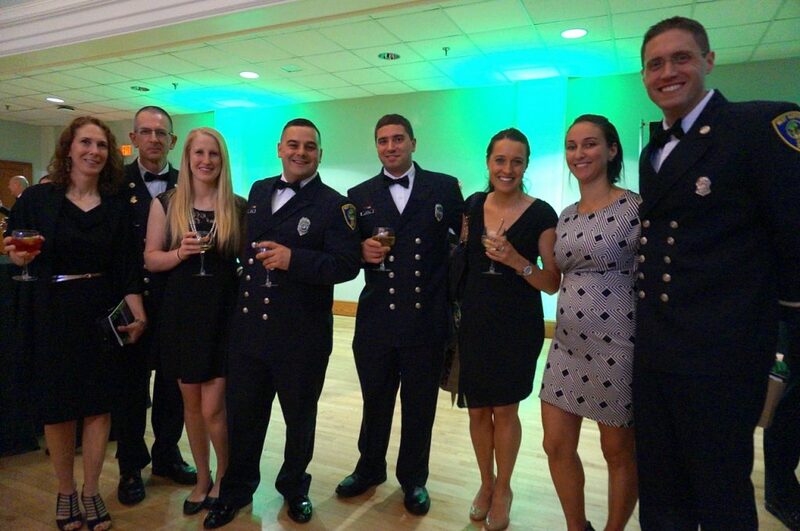 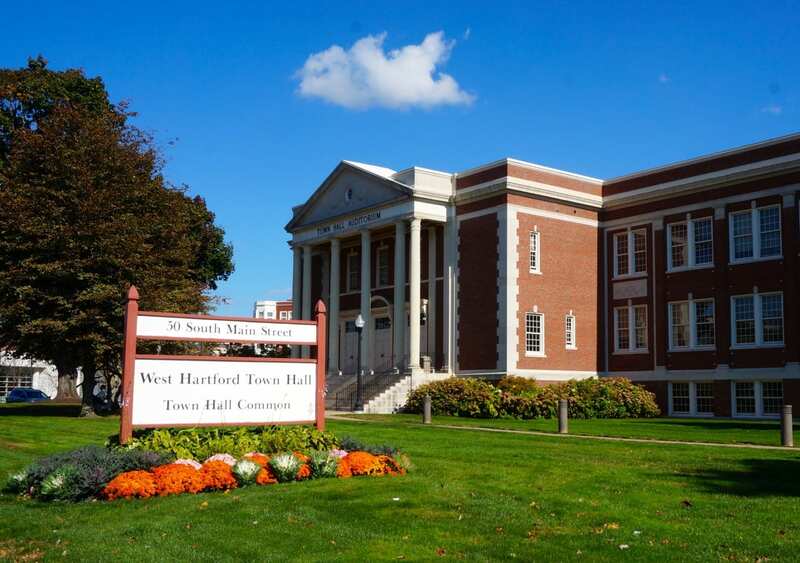 West Hartford celebrated in style Saturday night at the 18th Annual Mayor’s Charity Ball, the first under Mayor Shari Cantor’s tenure. 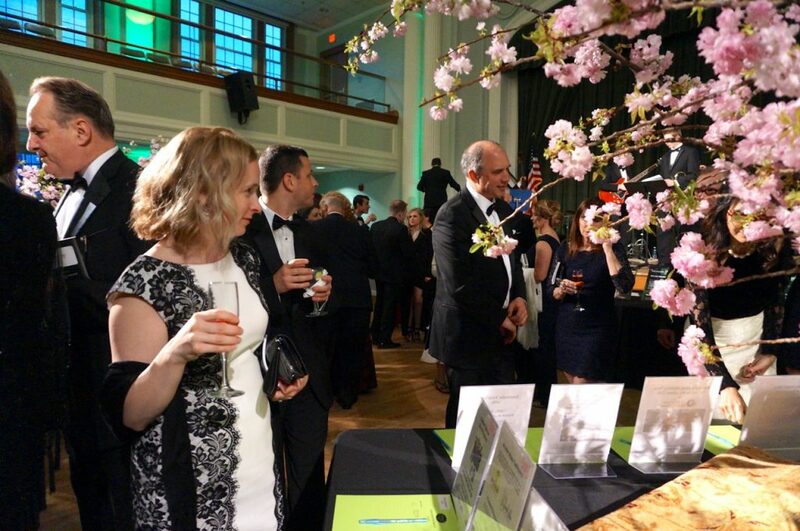 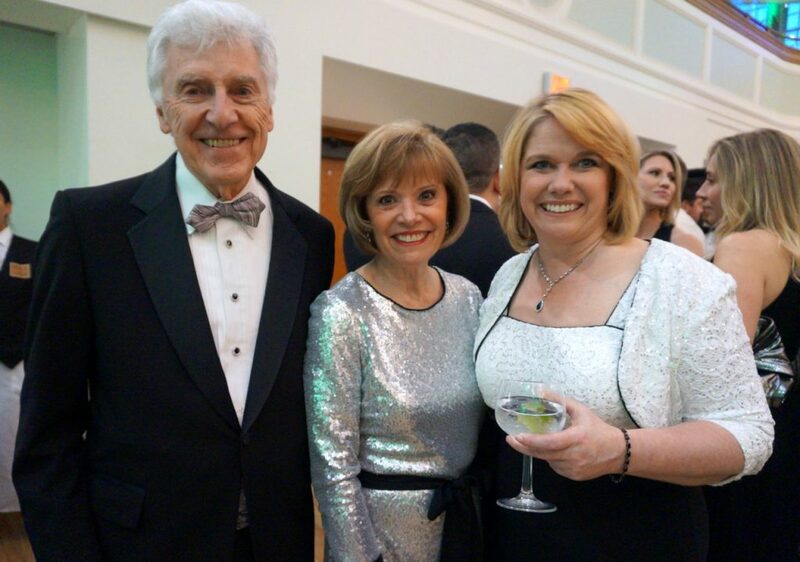 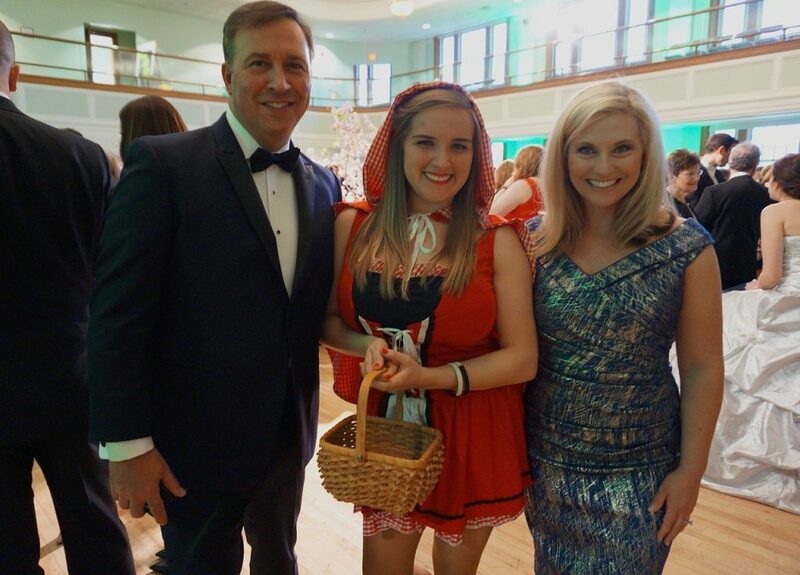 The rainy weather did nothing to dampen the spirits – or the hairstyles and black tie attire – of the 300 attendees at West Hartford’s signature gala. 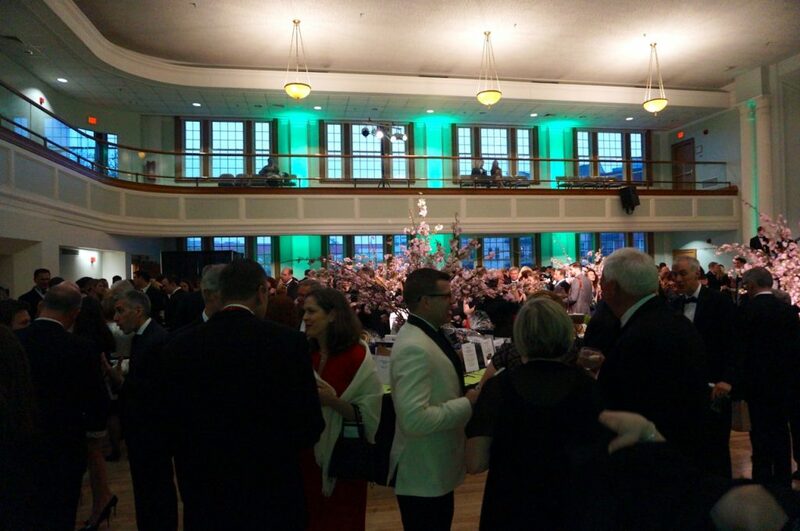 Guests began the evening by walking down the “red carpet” into Town Hall. 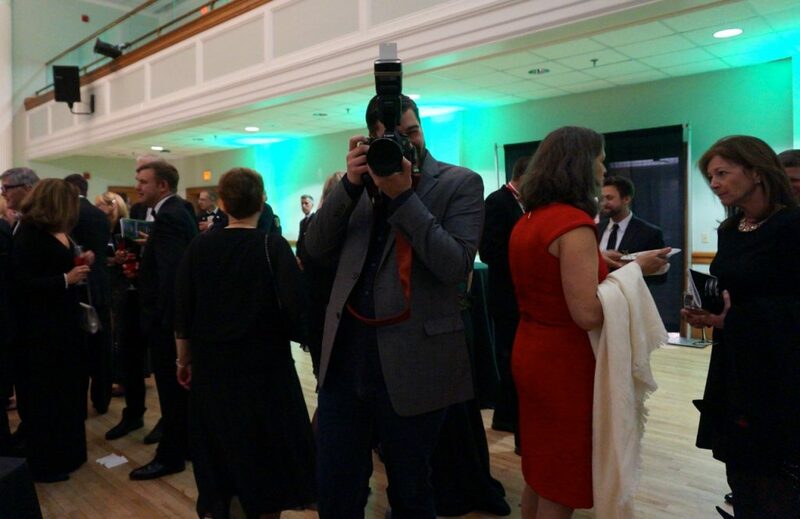 The first stop was a reception in the auditorium where they sipped cocktails, sampled hors d’oeuvres, and bid on silent auction items. 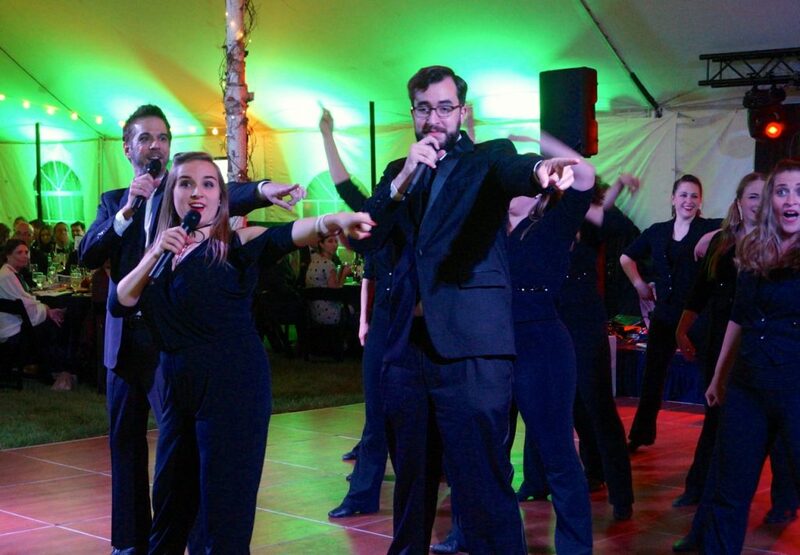 The Hall High School Jazz Combo provided background music. 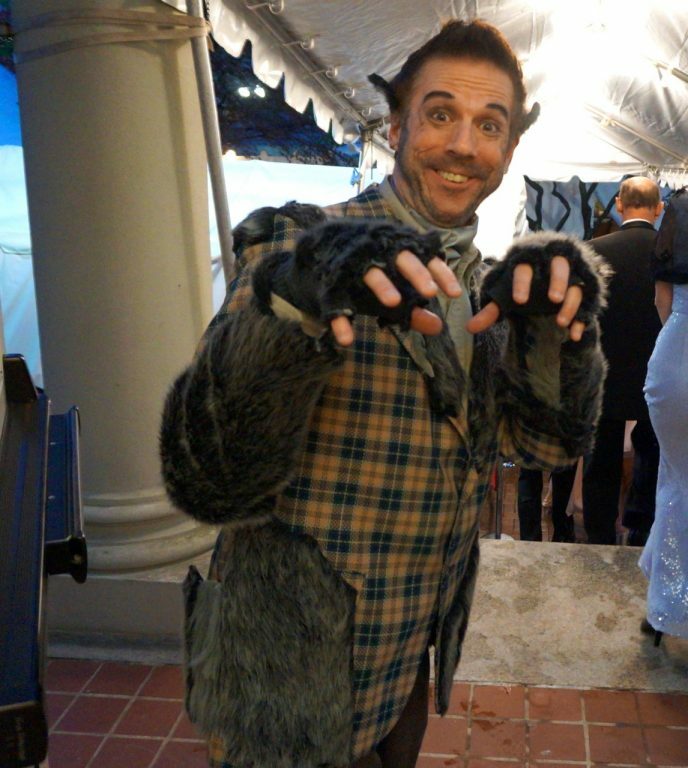 At 8 p.m., guests moved into the “Grande Tent” where they were entertained by Playhouse on Park’s stop/time dance theater performing several numbers from their recent show, “Rockin’ the Forest” – complete with an appearance by Little Red Riding Hood and the Big Bad Wolf. 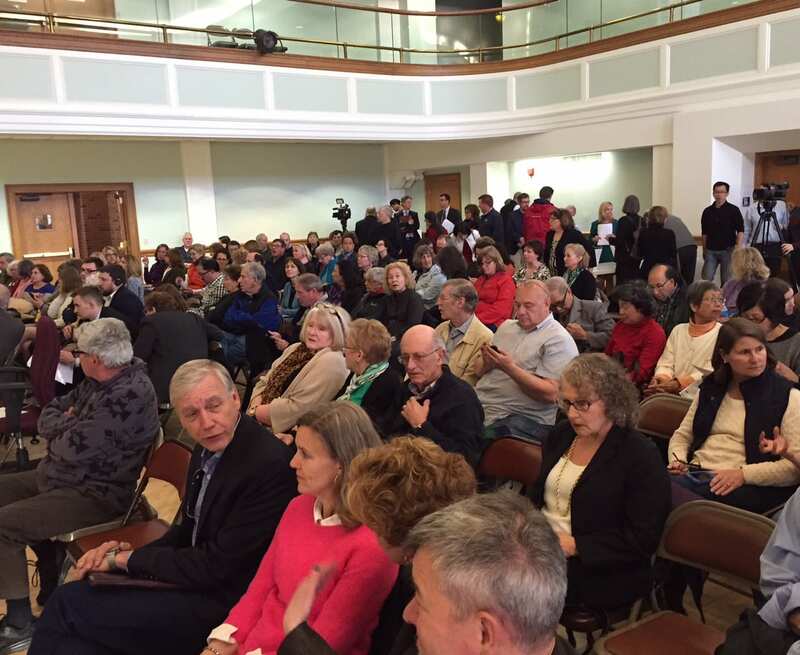 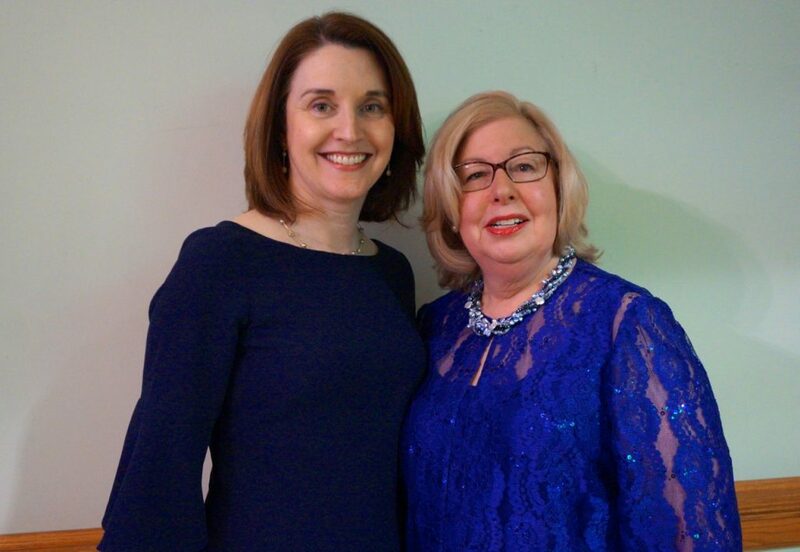 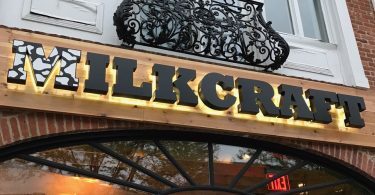 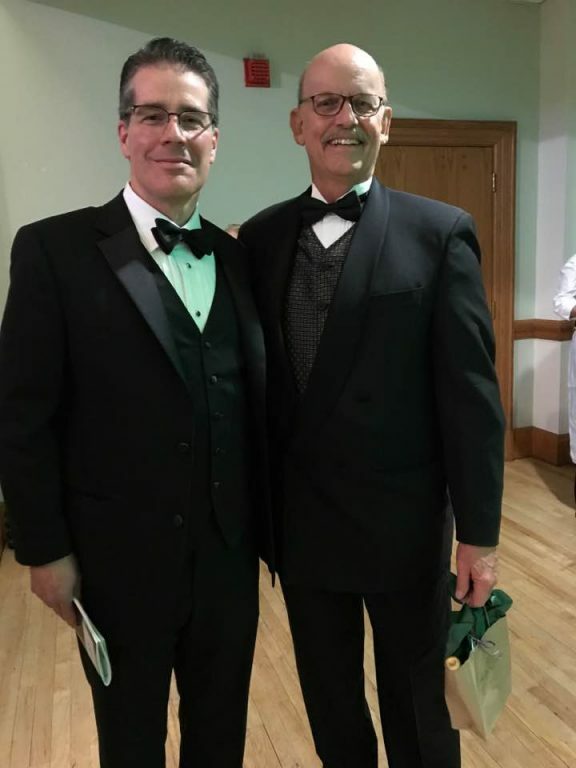 Patrick McCabe thanked guests for their support and Mayor Shari Cantor also thanked the guests for attending and donating to the two local charities – The Town That Cares Fund and Playhouse on Park. 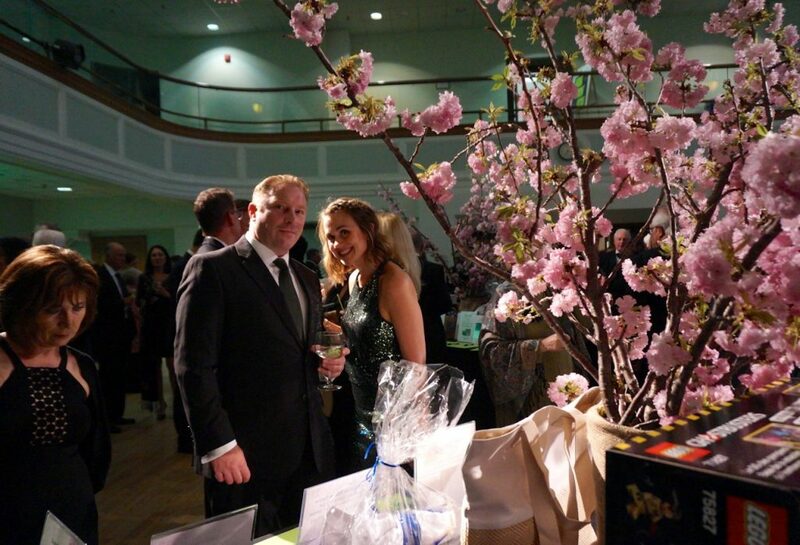 Guests enjoyed a fabulous dinner prepared by Max Catering. 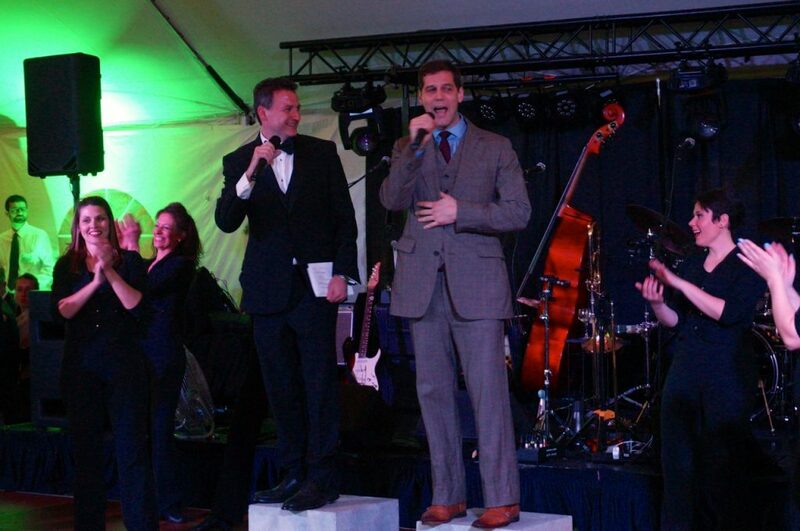 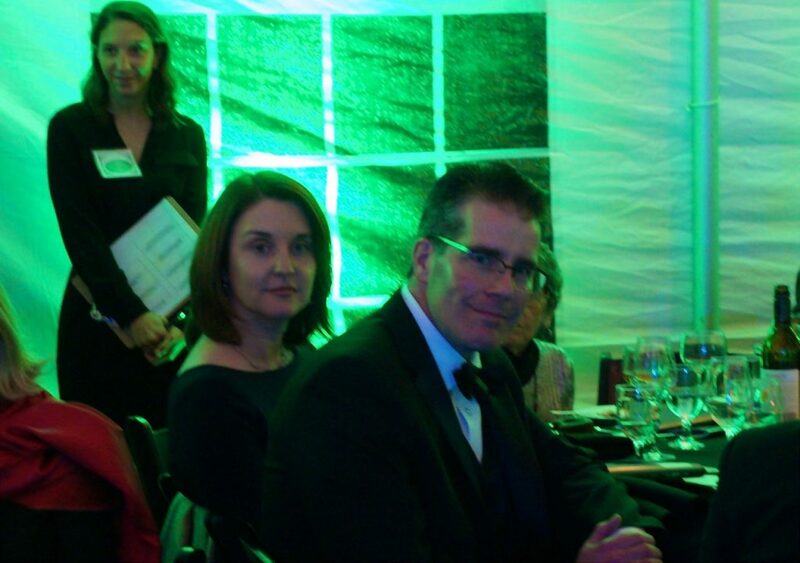 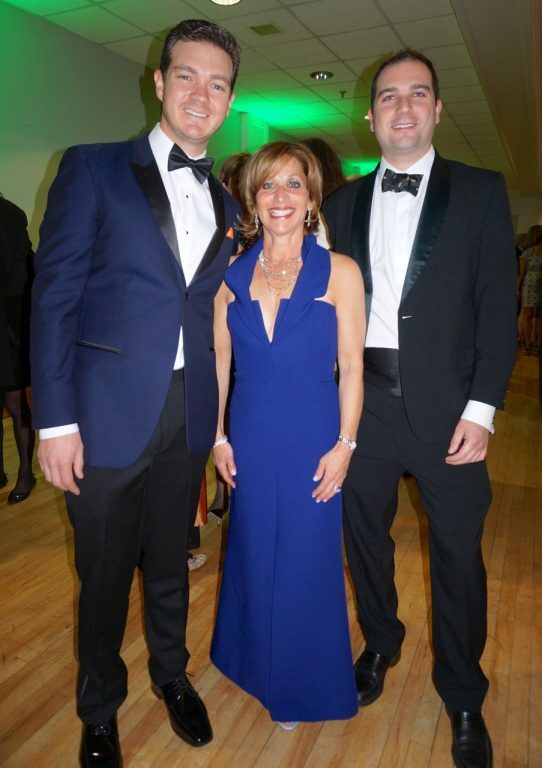 Rich Hollman and Sean Harris served as emcees and handled the auctioneering duty as guests bid on lavish vacations, an overnight stay at the Delamar West Hartford Hotel, a diamond necklace, a chef tasting at Zohara, and an “inside theater” experience at Playhouse on Park. 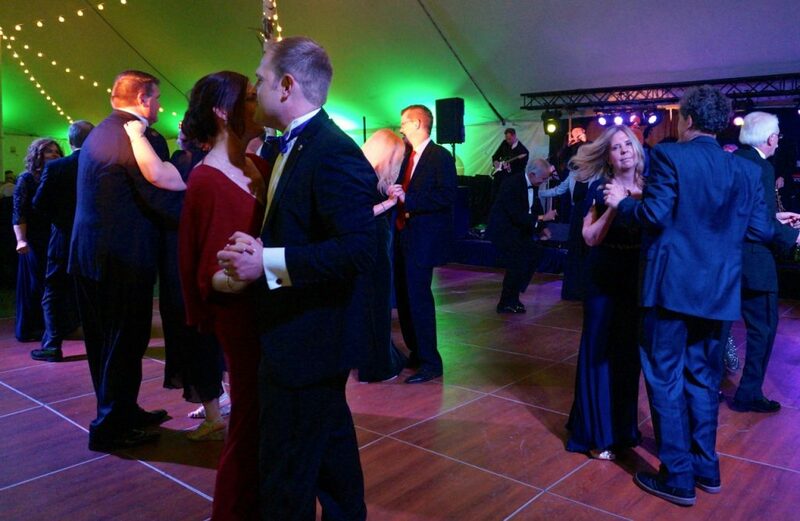 Before the evening ended, guests headed to the dance floor for several sets of energetic music by Locomotion. 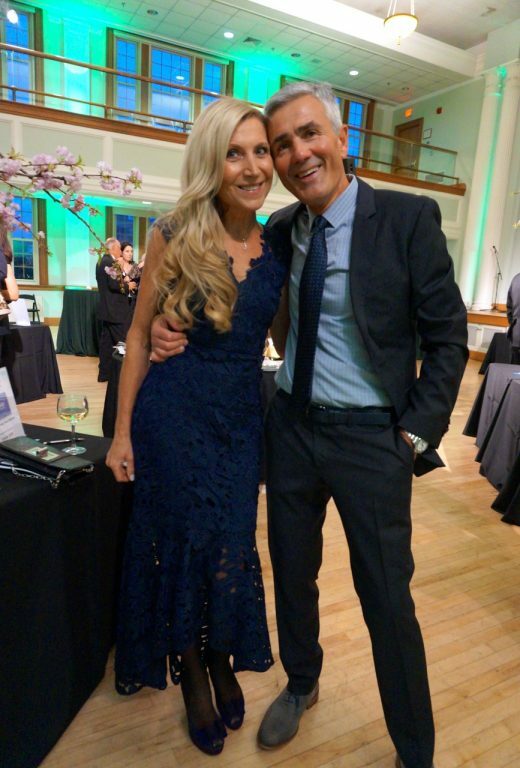 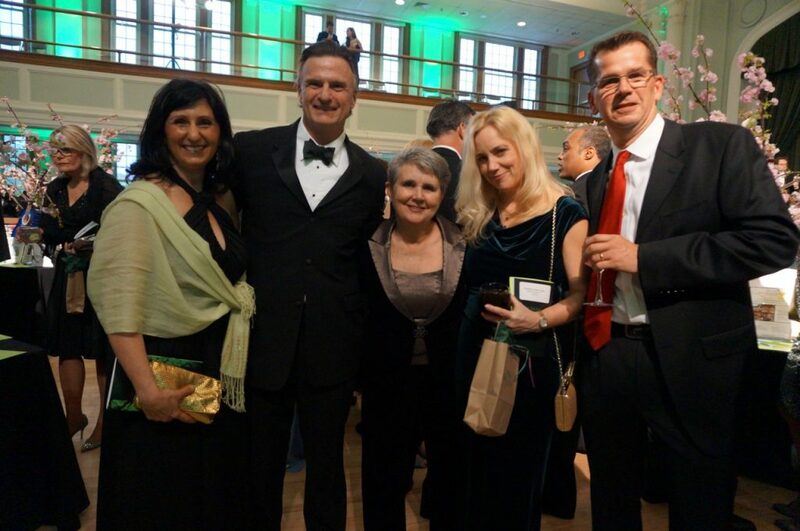 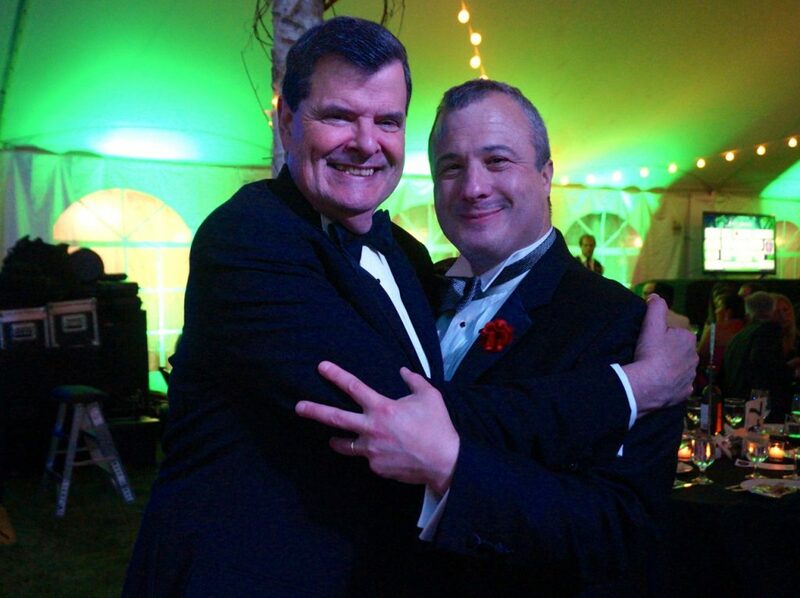 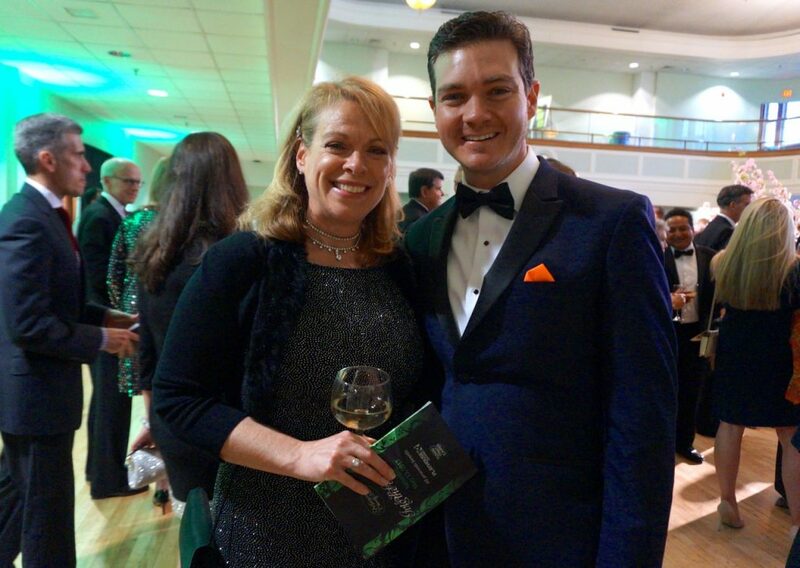 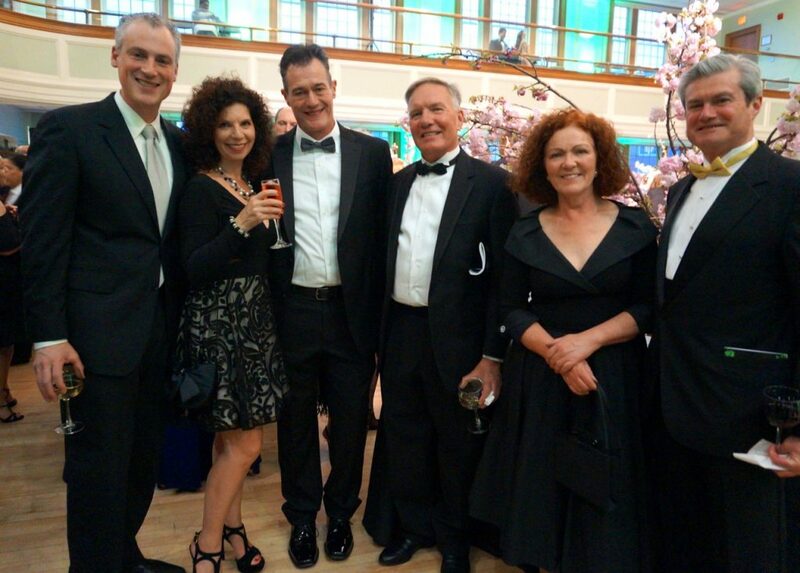 Stupendous photo coverage of the Mayor’s Charity Ball!